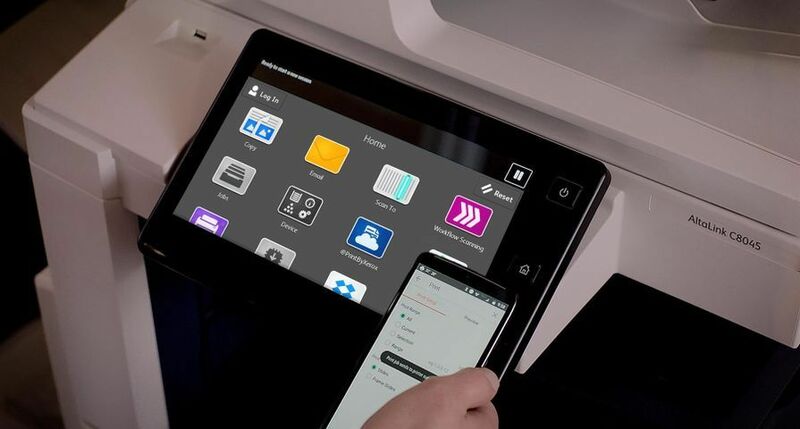 UXBRIDGE – Xerox today announced a strategic global alliance with HCL Technologies, a leading global IT services company. 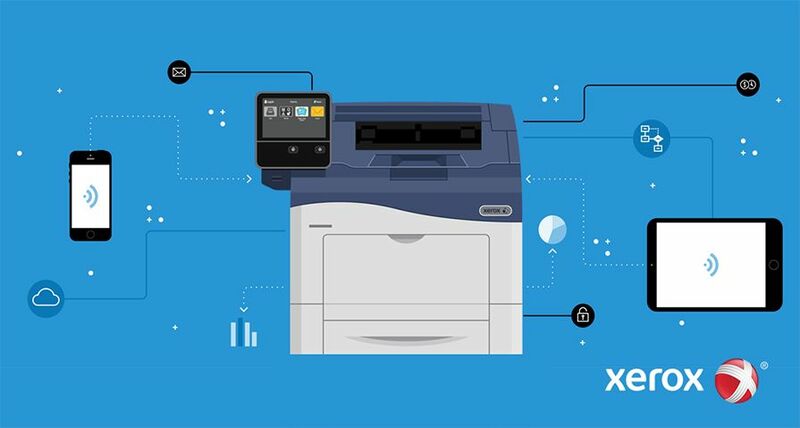 HCL will serve as a systems integrator for Xerox’s managed print services offering – which helps companies control their office print environment to achieve continual cost savings and productivity gains. 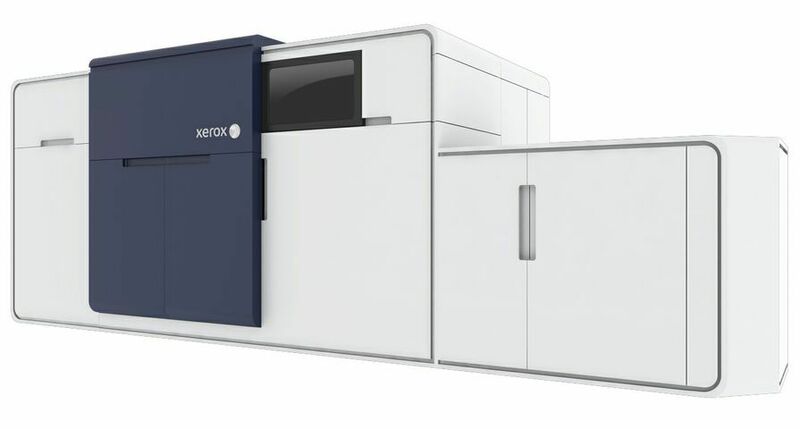 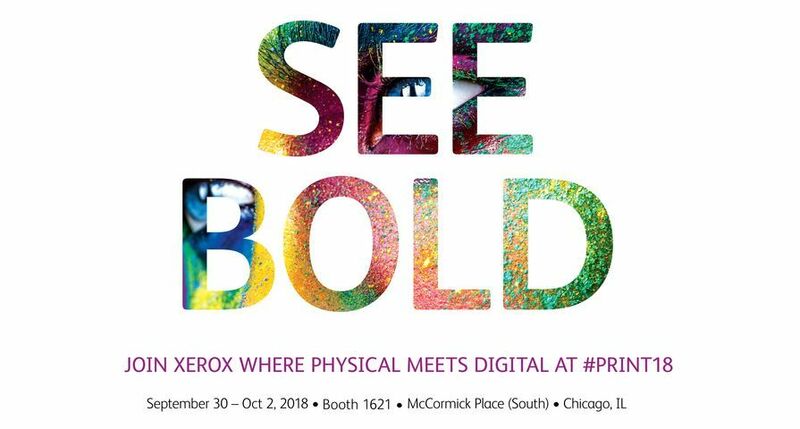 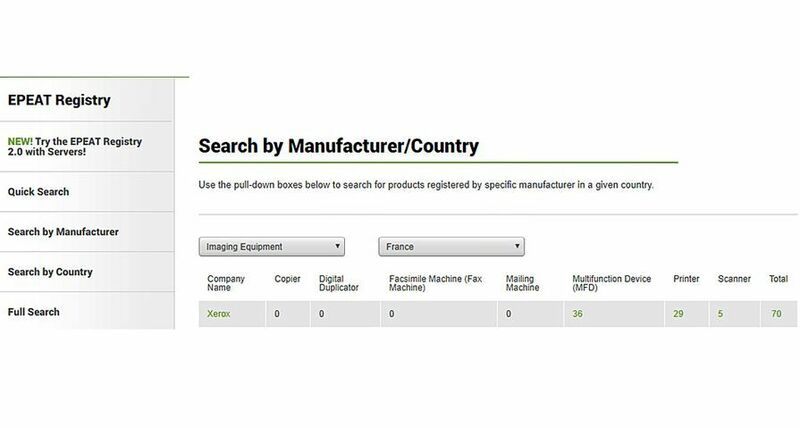 “The partnership with HCL will open new opportunities for Xerox in this high-growth market while bringing sustainable business benefits to more customers worldwide,” said Stephen Cronin, president, Xerox Global Services. 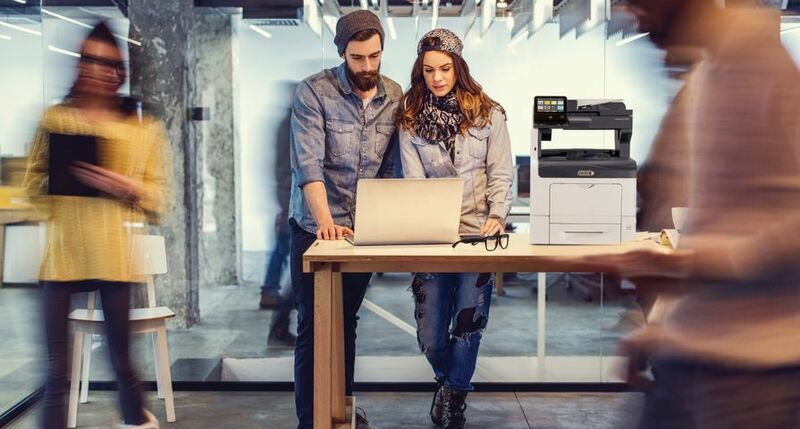 The joint, go-to-market offering combines Xerox Office Services and systems with HCL’s desktop management and infrastructure expertise to help enterprises gain control of printing, copying and other document-related costs. 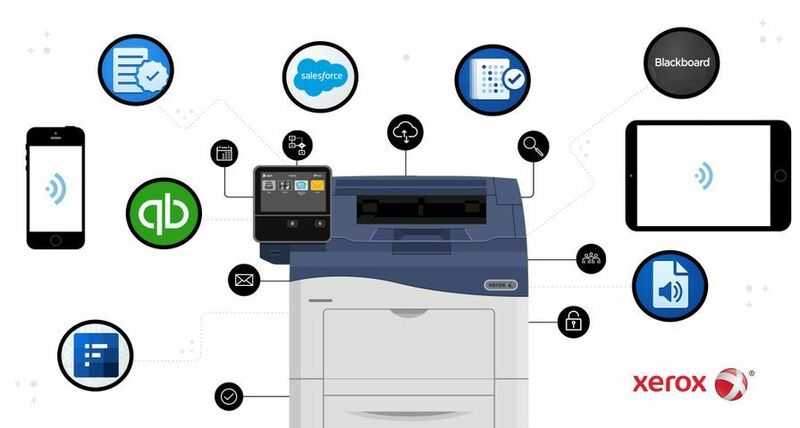 Effectively managing the office can lead to reduced print costs; faster and easier management of documents; lower compliance and security risks; a higher level of service to end users; and environmental benefits. 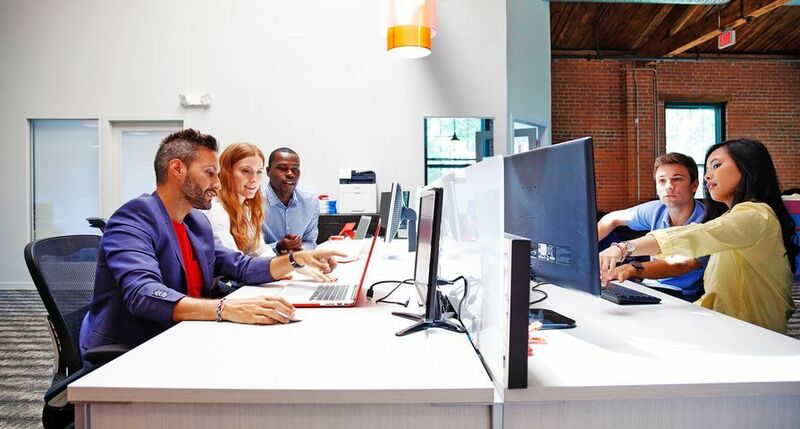 HCL currently manages more than 600,000 desktops and supports seven million helpdesk contacts. 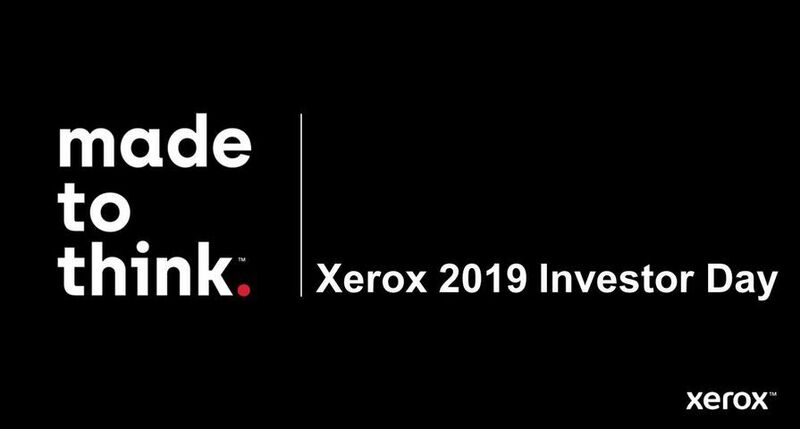 The company leverages its extensive global offshore infrastructure and its 20-country network to provide multi-service delivery in key industries such as financial services, manufacturing, government, telecommunications, life sciences, retail and energy.